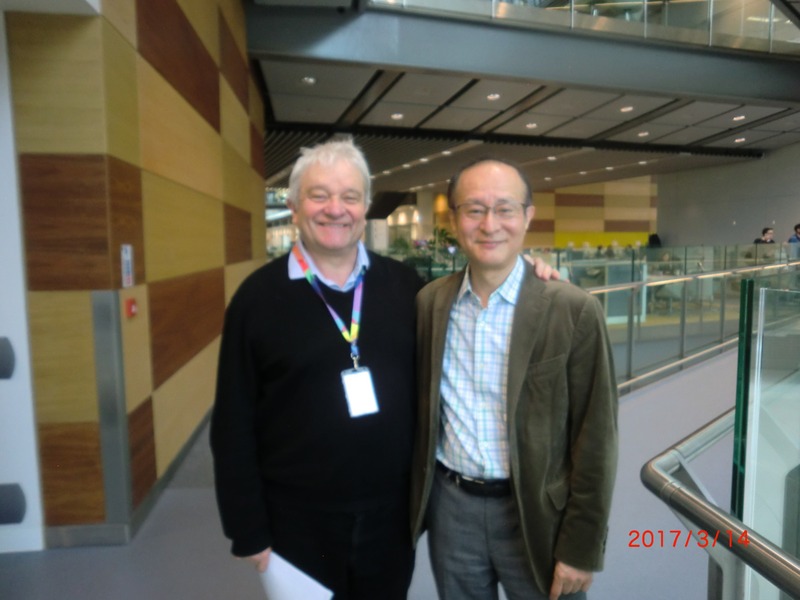 Takashi Toda visited the Francis Crick Institute (13-16 March). Takashi Toda visited the Francis Crick Institute (13-16 March). 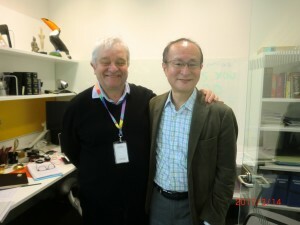 He met Sir Paul Nurse and discuss detailed arrangement of Dr Nurse’s visit to Hiroshima University next month. 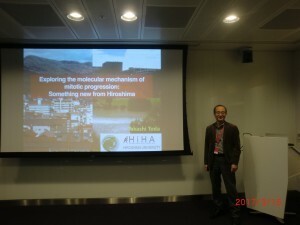 Takashi Toda also gave a talk (Exploring the molecular mechanism of mitotic progression: Something new from Hiroshima). 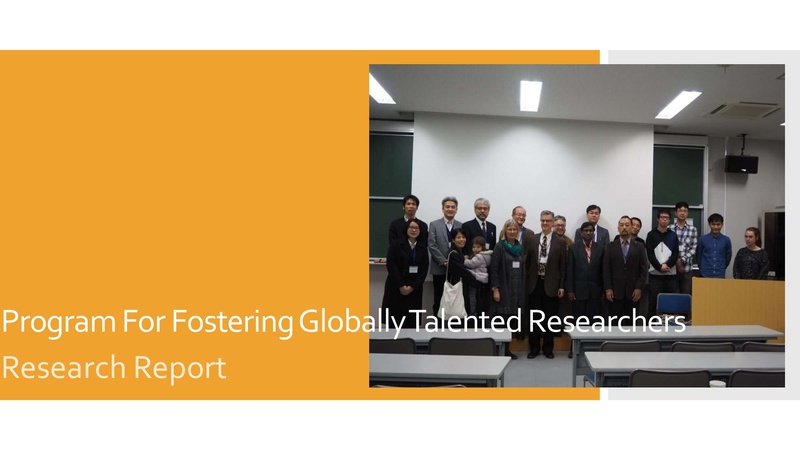 Takashi Toda discussed Corinne Pinder's research progress.